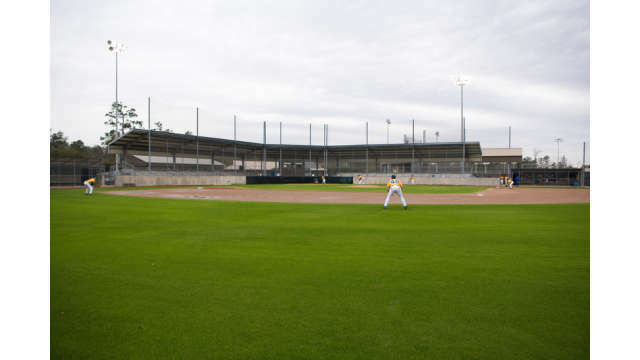 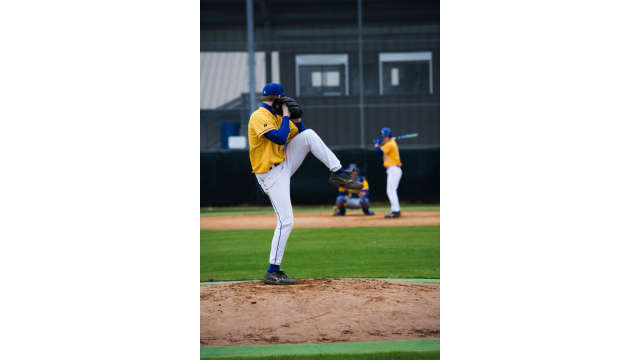 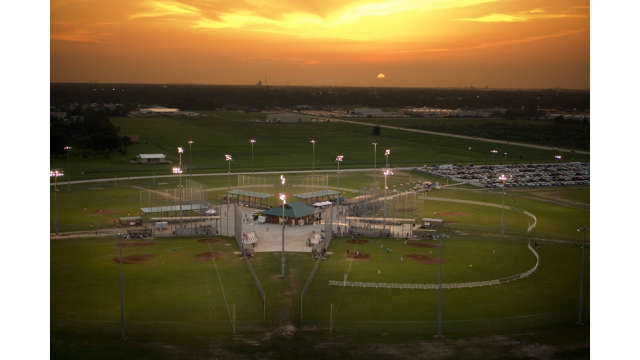 Baseball tournaments are popular in Southwest Louisiana. 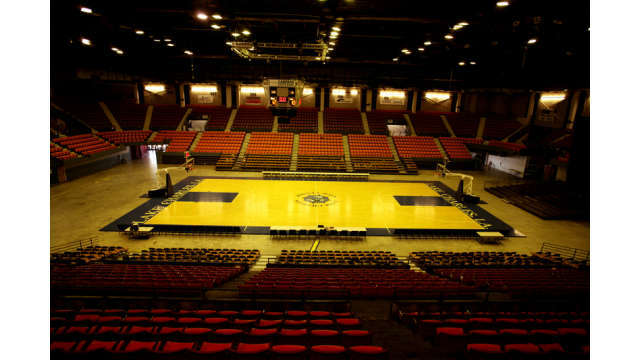 Basketball court at the Lake Charles Civic Center. 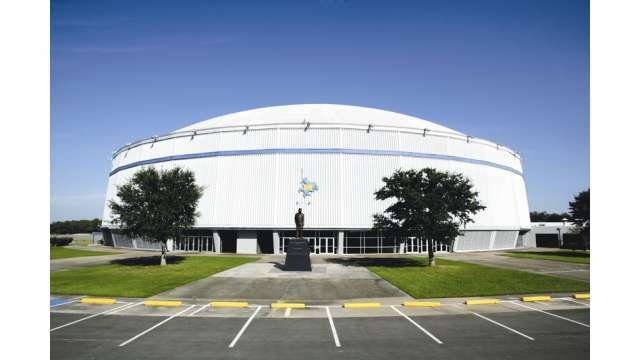 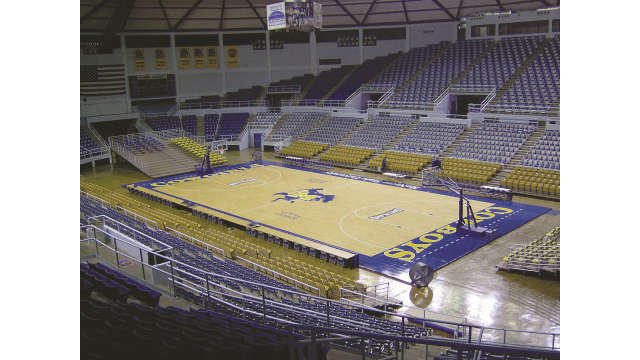 Burton Coliseum is the home of McNeese State University's basketball games, rodeo events and more. 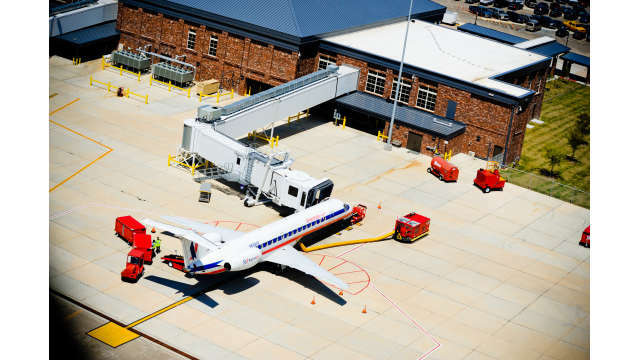 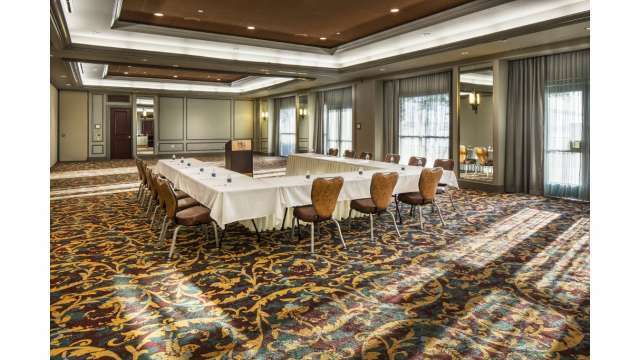 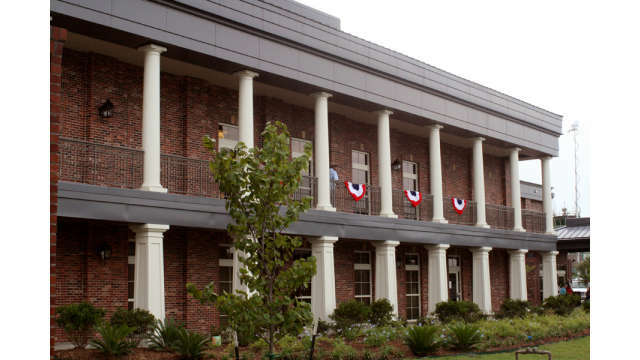 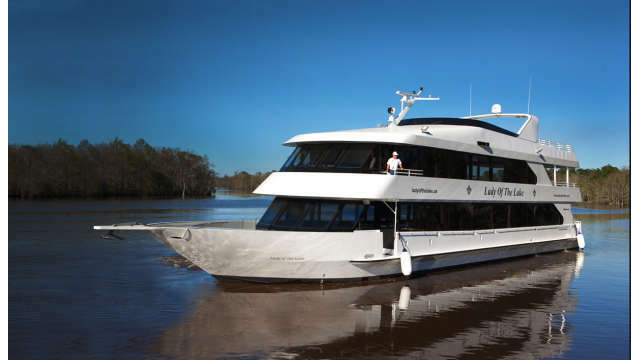 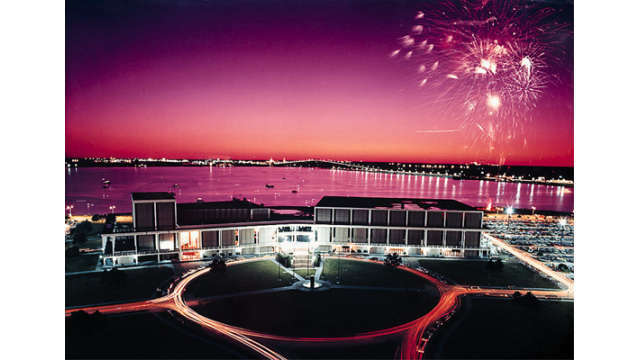 The Civic Center is a perfect meeting venue with a great view of Lake Charles. 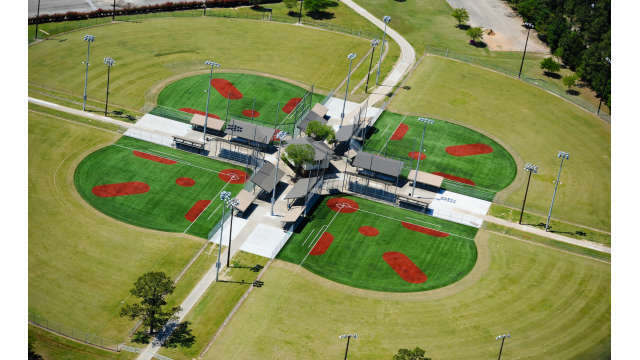 This park holds many tournaments each year. 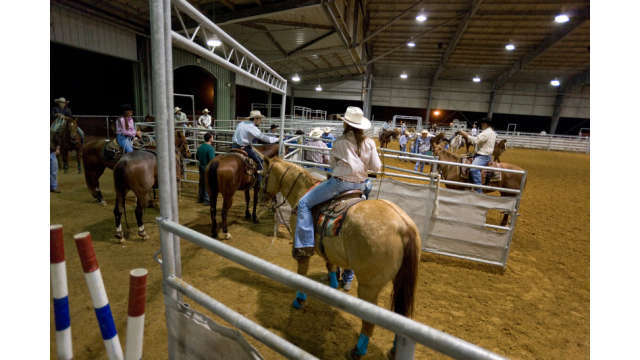 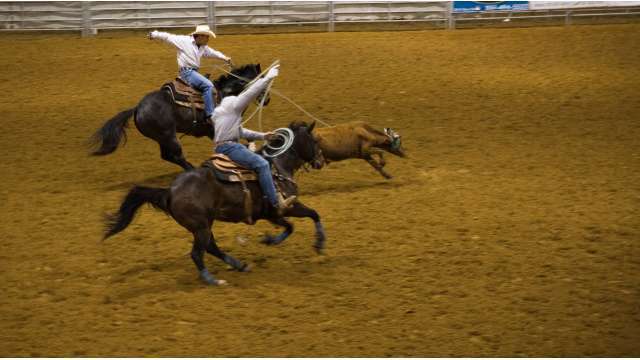 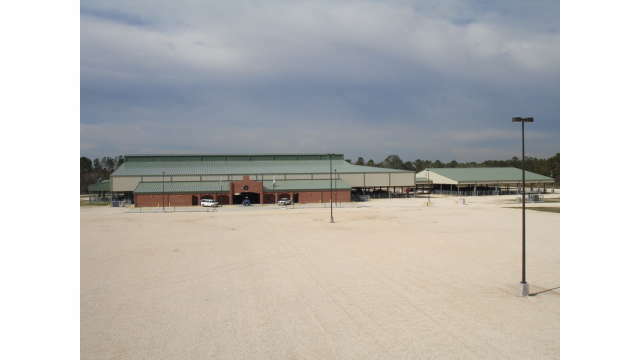 Rodeo at the West Calcasieu Arena is a hot ticket in Southwest Louisiana. 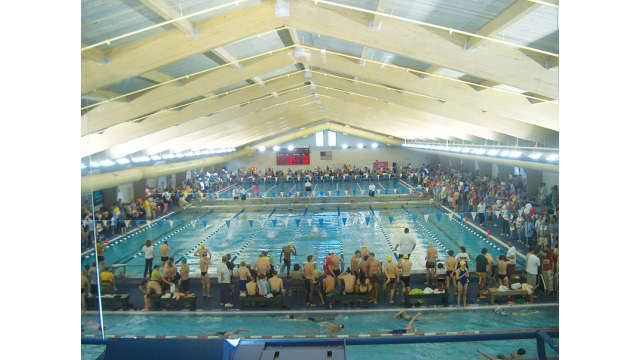 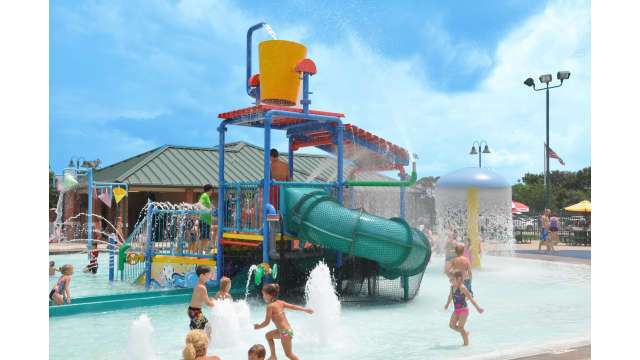 The Sulphur Aquatic Center houses an Olympic size swimming pool, outdoor and indoor pools, basketball courts, and much more. 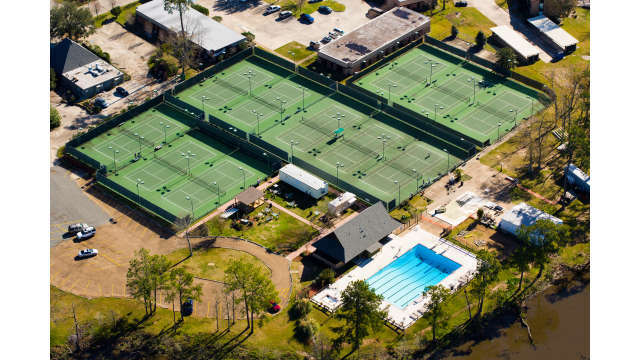 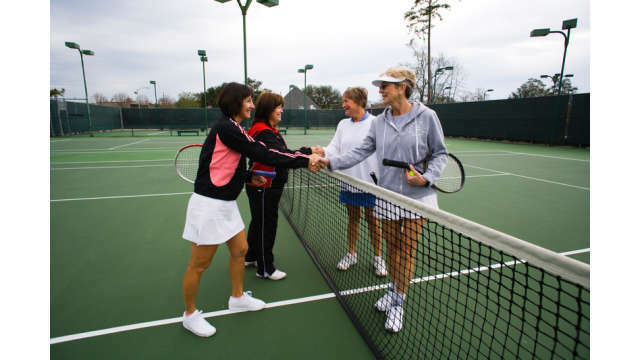 Tennis courts are well maintained at the Lake Charles Racquet Club.